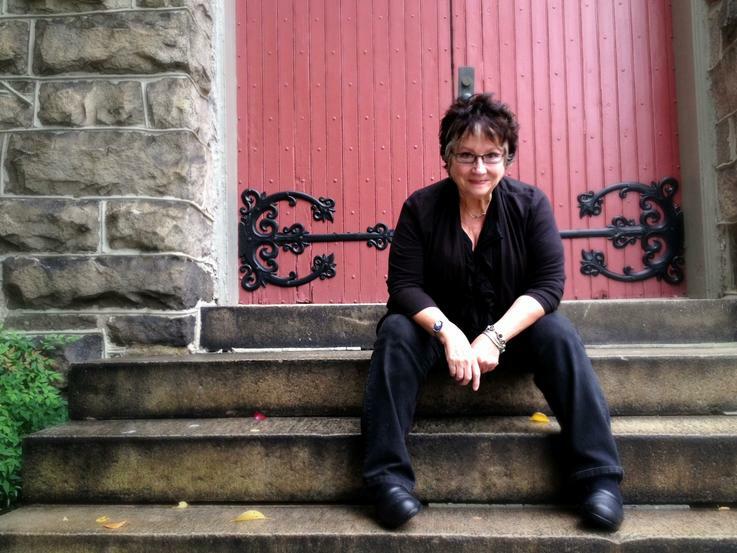 Connie Tuttle is the founding pastor of Circle of Grace, a feminist, Christian, progressive house church. She got her BA from Agnes Scott and an M.Div. from Columbia Theological Seminary. Her new memoir tells the story of the journey that got her to that point. So… take one wildly naïve, deeply flawed, completely unconventional woman and stir in God. Add to the mix that she is a lesbian, feminist, army brat, and single mom and what you get is an earnestly radical Christian on a mission. Her response to an insistent call to prophetic ministry is acutely human and terminally messy. Prone to veer off course, she wrestles angels who repeatedly return her to her trajectory. No matter, the prophetic ministry to which she is called ends up taking place in hundreds of small daily acts rather than the great act to which she had hoped for.